Investors have dismissed eSports as a fad. But they’re wrong. And it’ll cost them, once they realize the growth in store. In just 2019, its global audience is expected to grow to 453.8 million – year over year growth of 15%, according to Newzoo. That includes 201.2 million eSports enthusiasts, and 252.6 million occasional viewers. 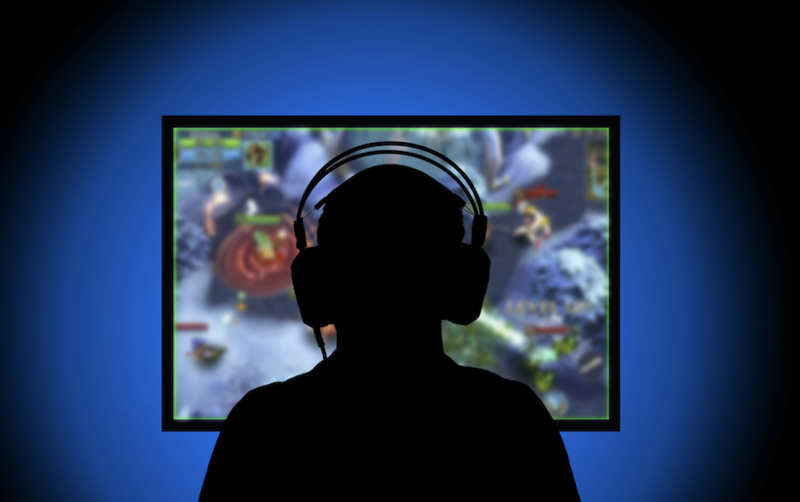 … Continue reading "eSports Boom: Three Cheap Ways to Trade a $1.8 Billion Opportunity"